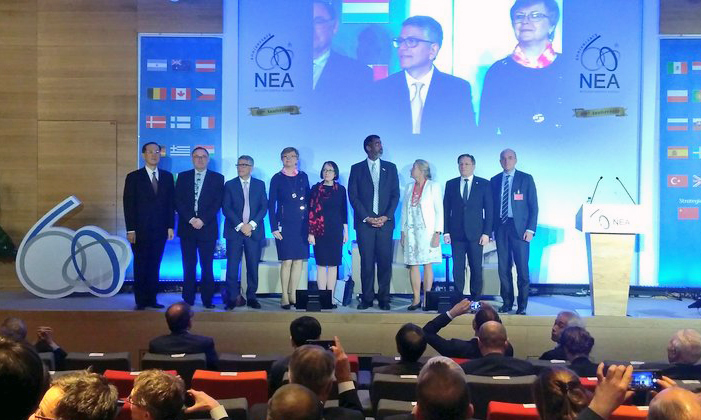 World Nuclear Association launches its report providing key metrics on nuclear power plant performance and reviewing recent developments in the global nuclear industry. Well-performing generation plant provide valuable jobs, secure electricity supplies and help meet our clean air environmental objectives. It is vital that energy policy reforms are enacted to prevent further closures. 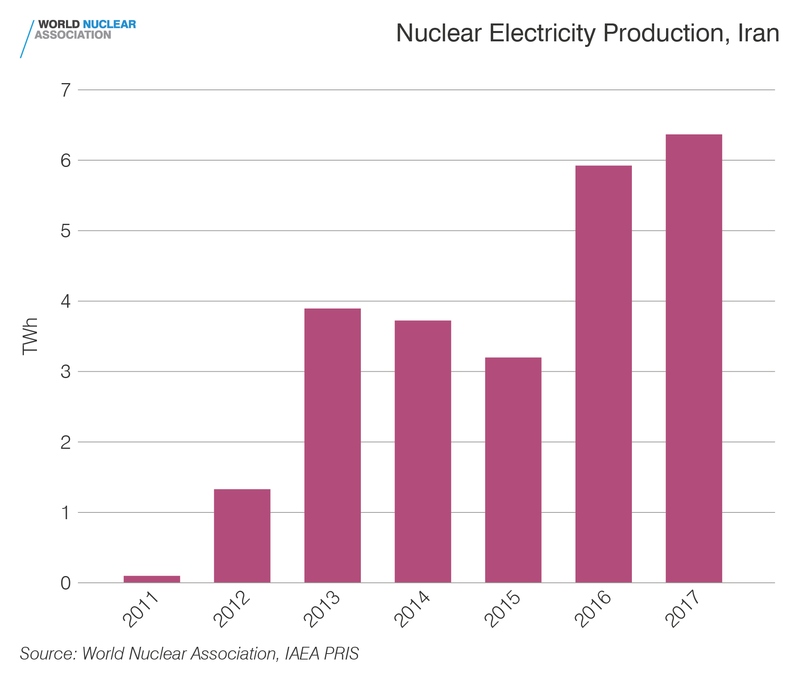 Improvements in nuclear construction times are now making climate goals more achievable than previously thought, according to a new report from the International Energy Agency. The report states that “policy support is needed to encourage long-term operation of the existing fleet and construction of new plants, given their vital contribution to GHG emissions reductions, as well as their contribution to energy security." The report of the South Australia Nuclear Fuel Cycle Royal Commission has fundamentally changed the nature of the global nuclear waste discourse. Agneta Rising's speech looking back on progress made by the nuclear industry, and looking ahead to future opportunities. The speech was to mark the NEA's 60th anniversary. Full text of speech made by Agneta Rising to the Energy Commission Members of the Bulgarian Parliament on 25 January 2018. Germany is projected to miss its 2020 emissions reduction target because it has prioritised closing nuclear plants ahead of closing coal plants. 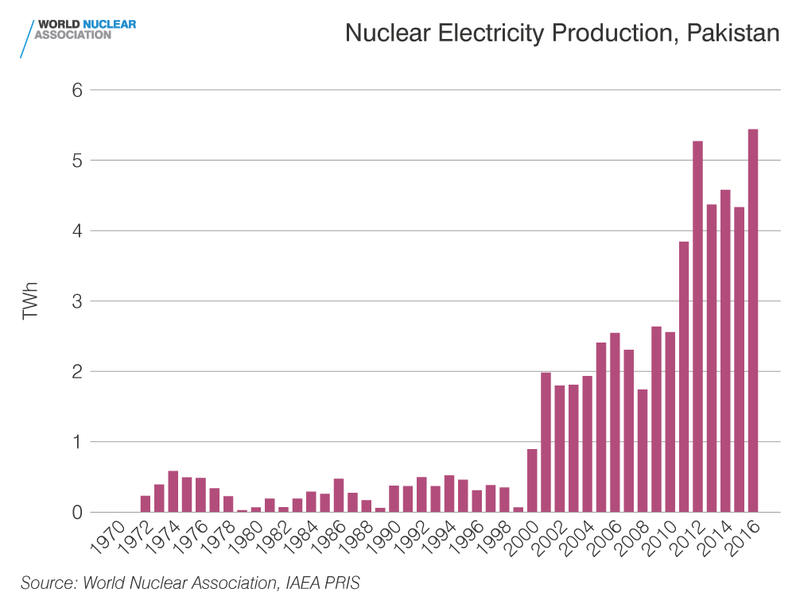 Although peak generation from solar briefly exceeded generation from nuclear energy on 26 May 2017 in the UK, over the whole day nuclear generated considerably more low carbon electricity. 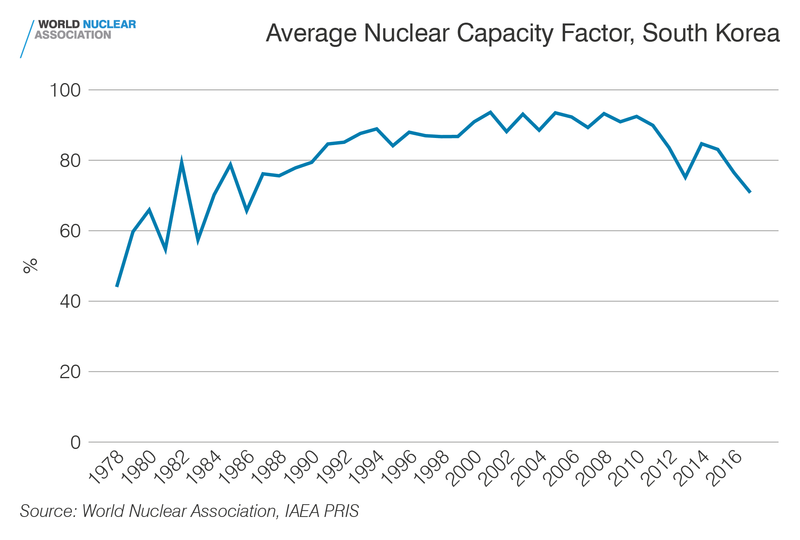 Expanding nuclear offers greater potential for emissions savings. Lloyds Register have today published their latest Technology Radar report, A Nuclear Perspective. 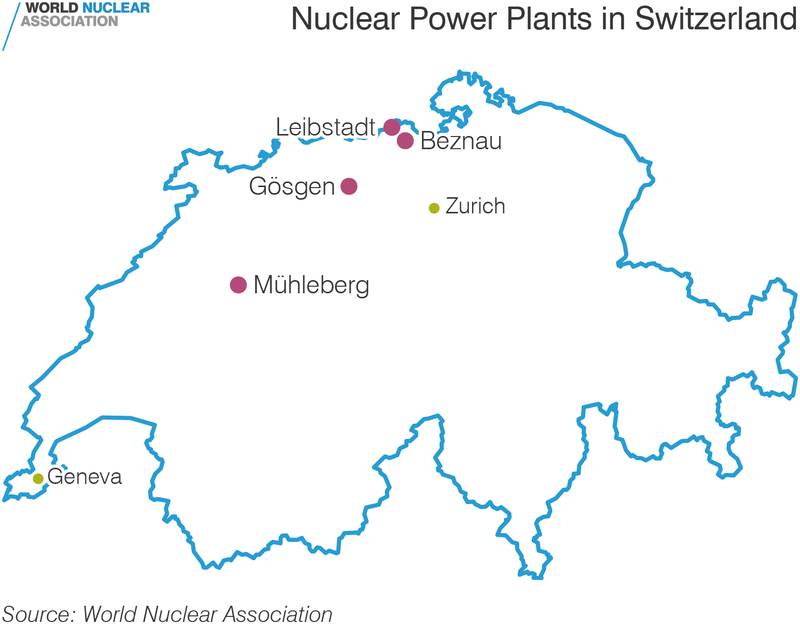 The report concludes that nuclear power generation technologies are now cost competitive with fossil fuels and innovation is gathering pace.